Book: I started Ron Chernow’s “Washington” and it reminds us how little decisions have such a big impact. How did Washington at such a young age get to where he needed to be? His family was not upper class nor lower. He may not have become a figure at all in history. But he was the right person in the right place at the right time. And what formidable stuff was he made of! Travelling 250 miles in November through the northeastern United States (yes yes we weren’t the United States then) on horseback in pouring rain and snow! His brother Lawrence happened to marry Anne Fairfax – one of the most prominent families in Virginia. This marriage gave George Washington access to people and culture that was not possible before. Plus, George went with Lawrence to Barbados to help cure Lawrence’s tuberculosis. George contracted a mild form of smallpox and recovered there in the Caribbean. As a result, George Washington became immune to the #1 killer of men during the American Revolution: smallpox. Lawrence returned to Mount Vernon and died. He left the estate to his wife Anne. After she had died, Lawrence left the Mount Vernon estate to George Washington. 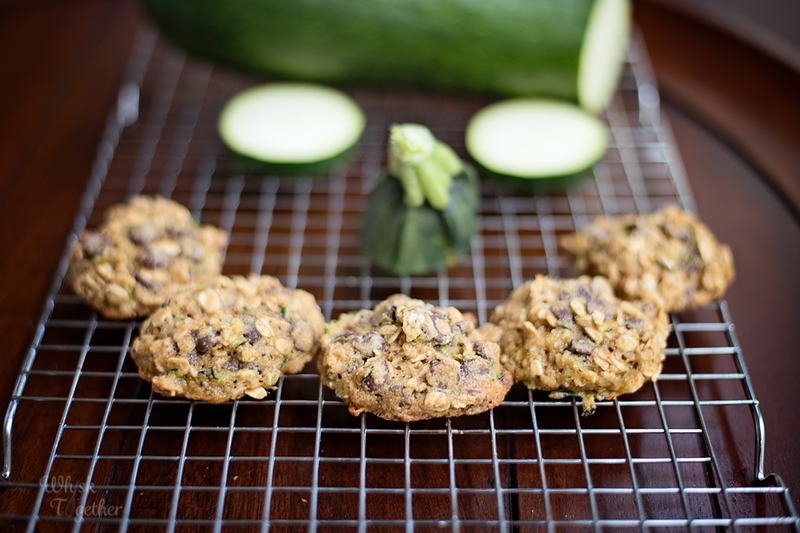 Recipe: We have zucchini growing out of our ears! 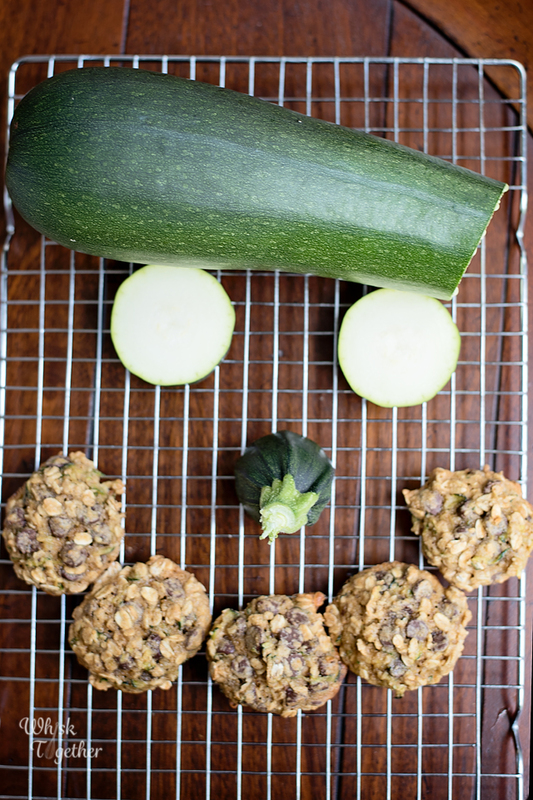 🙂 After freezing some zucchini bread, we decided to try a new twist – chocolate chip cookies. These were so good! 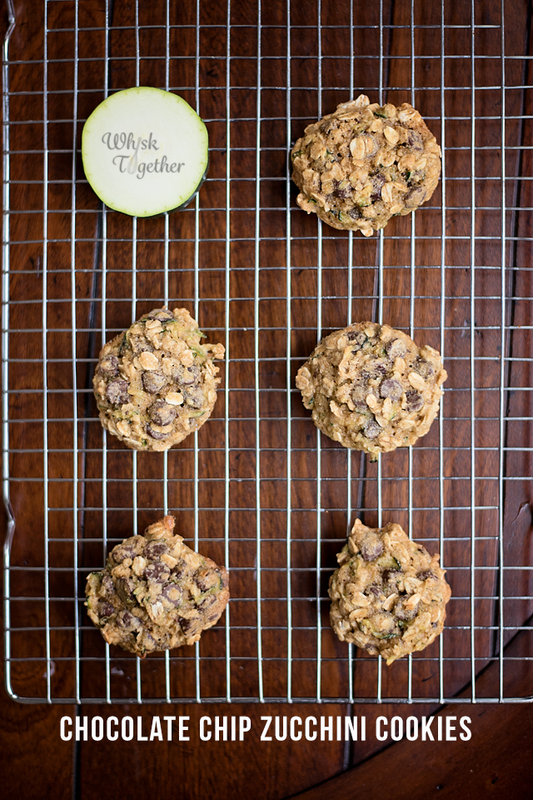 The recipe is similar to our favorite all-time chocolate chip cookie. It freezes well. Make as many or as few as you like. Keep the rest for Christmas even! Just store in an airtight bag and remove the air with a straw. The ingredients are fairly standard and found in the pantry. When baked, they are crispy on the outside and tender on the inside. Many of the ingredients are weighed – so just place your bowl on the scale and dump! No mess and no measuring cups scattered about. Plus they will turn out the same and perfect every time when you weigh the flour. A note on King Arthur Flour recipes (this is one of them and mentioned in the notes): they always weigh their flour or they scoop their flour and add it to the measuring cup. The company doesn’t put the measuring cup into the flour and scoop and level like you see on TV. 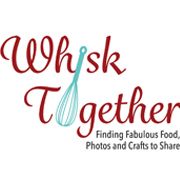 This creates a difference in their recipes and I have received some complaints about the recipes not turning out. Every single time it is the same: I didn’t weigh the ingredients. Please weigh, or scoop and put into the measuring cup to get accurate results. In a great big bowl: mix the melted butter, brown sugar, baking powder, baking soda, salt, vanilla and egg with a fork. Add the chocolate chips, flour and oats. Mix until just combined. For nice rounded cookies, take a piece of parchment or silicone mat and place it on a rimmed cookie sheet. Using a small or medium size cookie scoop, scoop the cookie dough onto the sheet and freeze for 1-2 hours or more. You do not absolutely need to freeze them. They will bake, but they will spread and I like my cookies not to be flat. Bag any cookie dough balls you want for later. Preheat oven to 350 degrees and bake the cookies for 14-16 minutes. They will take a little longer from frozen. The bottoms will be golden brown and the tops will not be gooey but just set. I wait for the tops to stop looking gooey. Then remove from the oven and place them on a cooling rack. I pull the parchment or silicone mat off the cookie sheet and onto the cooling rack to stop the cooking process. Cool slightly and eat! Store in a airtight container up to 1 week. Recipe adapted slightly from King Arthur Flour[br][br]Weigh the ingredients for accurate measurements.